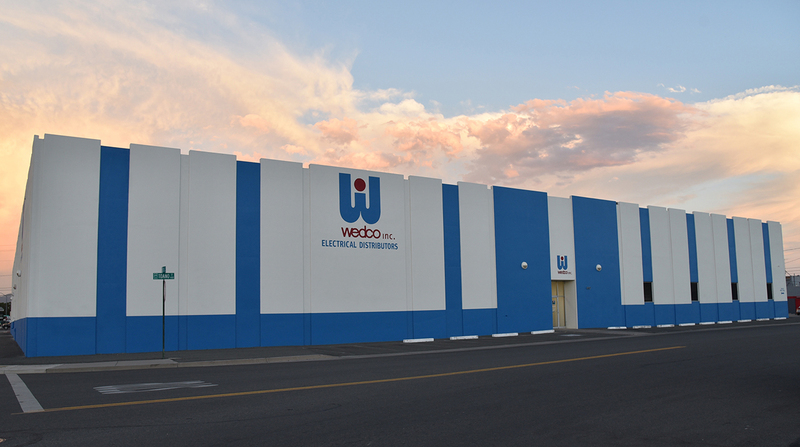 WEDCO has been providing electrical products and solutions to the Reno market since 1950. In 1973, we broke ground our current location building a 55,000’sf office/warehouse. Reno serves as both the corporate office along with the Reno branch. With over $3m in inventory and a fleet of delivery vehicles, we pride ourselves on our ability to quickly and accurately serve the Reno market. Reno services the Reno, Sparks, Truckee, and Fernley markets. 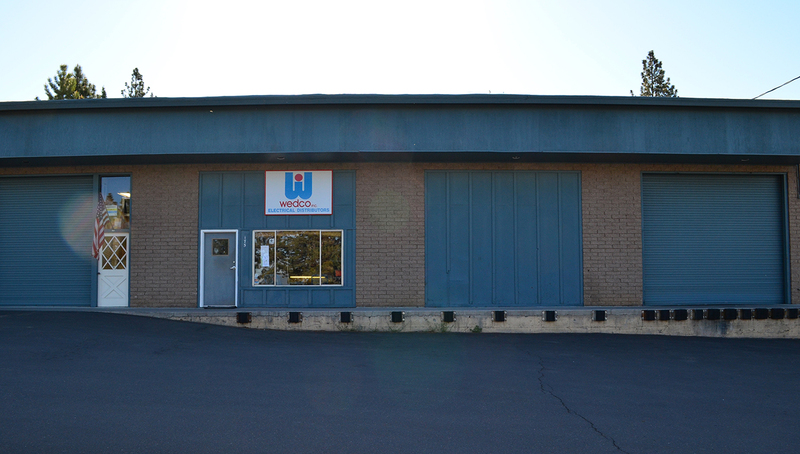 The Carson City branch opened in 1999 after acquiring an existing distributor. After quickly outgrowing our initial facility, we moved across the street to a 10,000sf facility with additional fenced yard space. Carson City services the Carson, Gardnerville, Minden, Moundhouse, Dayton, and Yerington markets. Fallon was a start-up branch opening our doors in 2004. 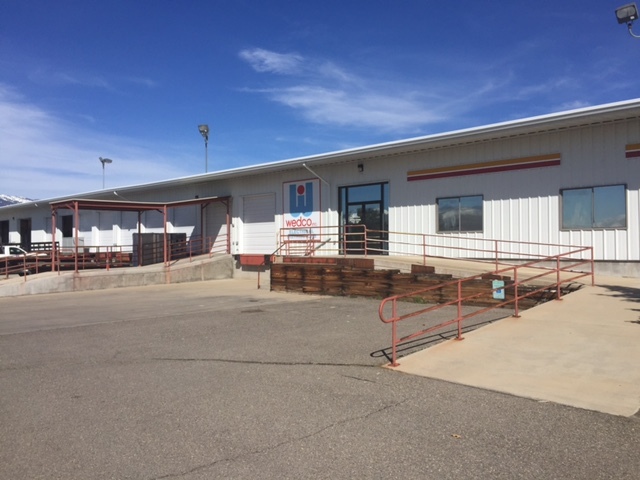 A second warehouse was added in 2009 as the business expanded. Fallon covers a large portion of eastern Nevada servicing the Fallon, Yerington, Hawthorne, Tonopah, Round Mountain, Austin, Eureka, and Ely markets. Stateline was the 2nd WEDCO location opening in 1963. The growing area of South Lake Tahoe throughout the 60’s created a need for a branch location to better serve our customers. They have now been open for over 40 years and handle the Lake Tahoe market. 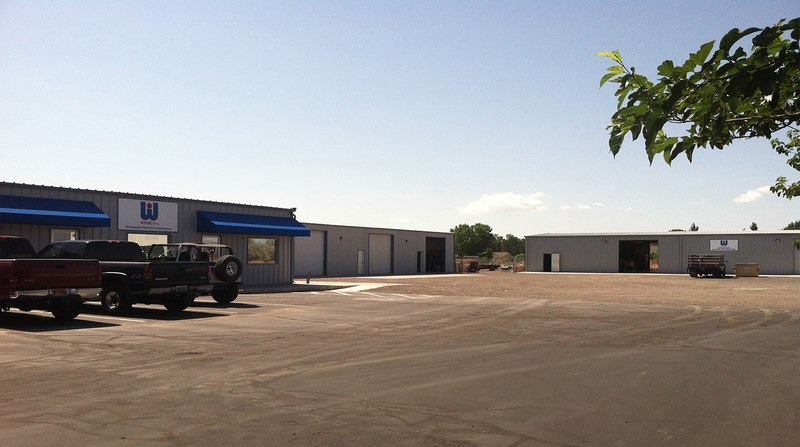 Winnemucca opened in 2010 and in 2013 broke ground on a new warehouse/office totaling 15,000 sf. 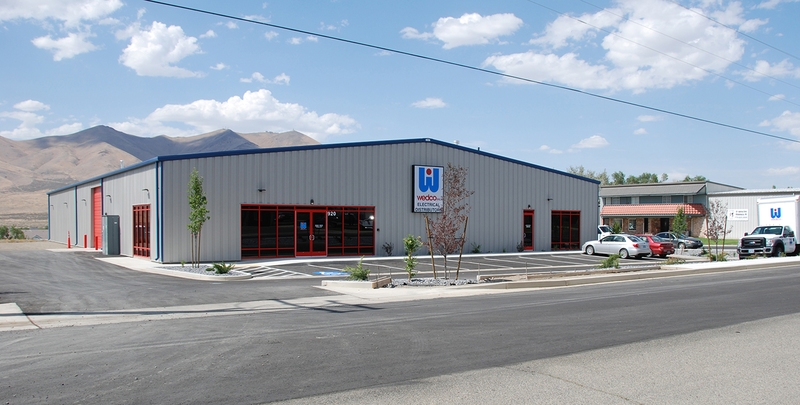 The Winnemucca branch covers the Winnemucca, Lovelock, Battle Mountain, and Elko market.